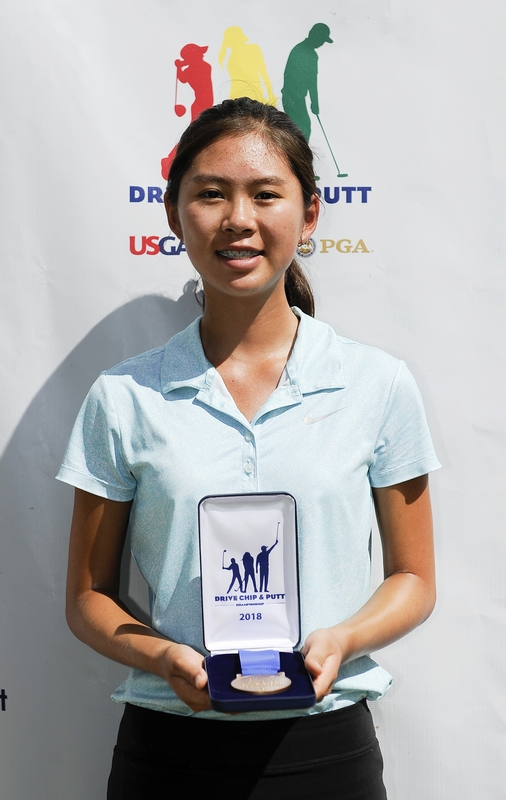 Regional Qualifying for the 2018 Drive, Chip and Putt Championship is complete. See those results HERE. 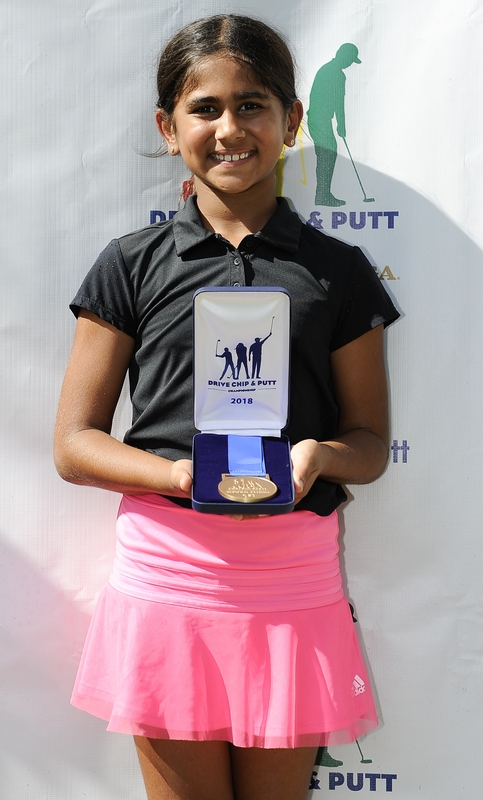 For more information visit the Drive, Chip and Putt website.